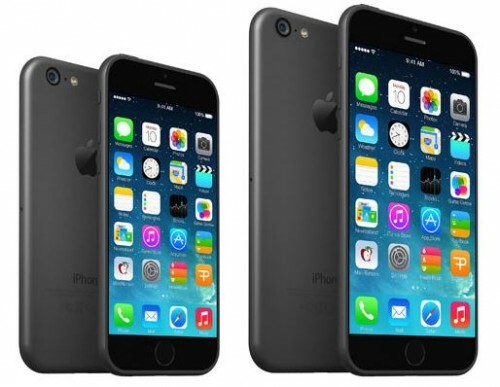 First Batch of iPhone 6 to Include 68 Million Units? According to Taiwan's Business Weekly, Apple has placed a huge amount of orders for the iPhone 6. In fact, the number of handsets the guys from Cupertino are planning to sell in the first weeks after the release is nearly 68 million. Looks like the guys from Cupertino have decided to order such a large first batch of iPhone 6 units to avoid the supply constraints it had last year, after the iPhone 5s and iPhone 5c launch. The paper also states that Apple's first iPhone 6 order will consist of 68 million units, with the device finally entering mass production later this month. This is consistent with earlier rumors about the mass production of the 4.7-inch device, although it is unknown if this newest report is referring to joint production of the 4.7-inch and larger 5.5-inch iPhone 6. Earlier it was reported that the guys from Cupertino will release only a 4.7-inch iPhone 6 this fall. Due to the manufacturing difficulties, the 5.5-inch model was expected to be unveiled later this year. However, according to the recent rumors, Apple’s suppliers managed to overcome the difficulties, so both handsets may be released in September.